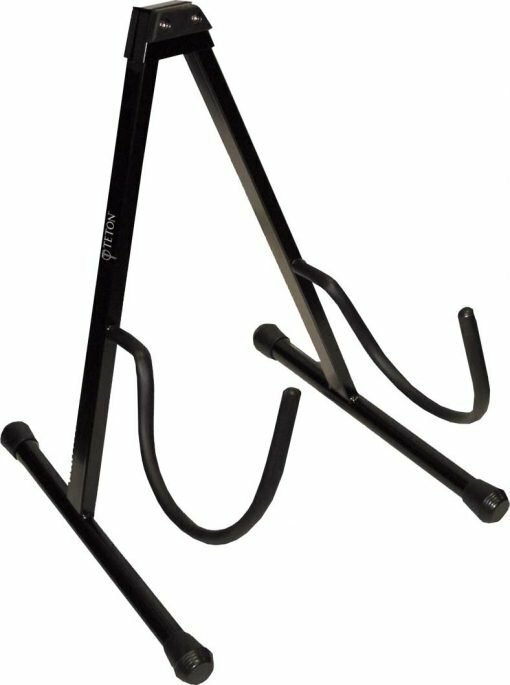 The T105AL is a stand a player would use at a gig or take to practices. With the T105AL, you have easy and quick access to your guitar. If you are looking for a stand to gig with, the T105AL is your perfect acoustic guitar stand. Browsing for a display stand instead? Check out the Teton T09BK-H.